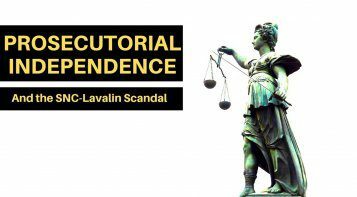 OTTAWA, Jan. 23, 2015 – Provincial and territorial governments should give a portion of the revenues they earn from natural resources to Aboriginal people, as a means of gaining legitimacy for new developments, a new paper from the Macdonald-Laurier Institute finds. Such agreements, which were a radical notion two decades ago, are increasingly seen as the cost of doing business with Aboriginal communities. 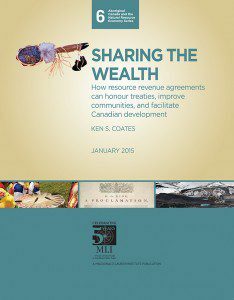 Ken Coates, an MLI Senior Fellow and Canada Research Chair, is the author of “Sharing The Wealth: How resource revenue agreements can honour treaties, improve communities, and facilitate Canadian development”. He makes the case that so-called resource revenue sharing agreements are an ideal way to compensate First Nations groups for the use of their lands while also winning the necessary support from Aboriginals that makes possible continued natural resource development. 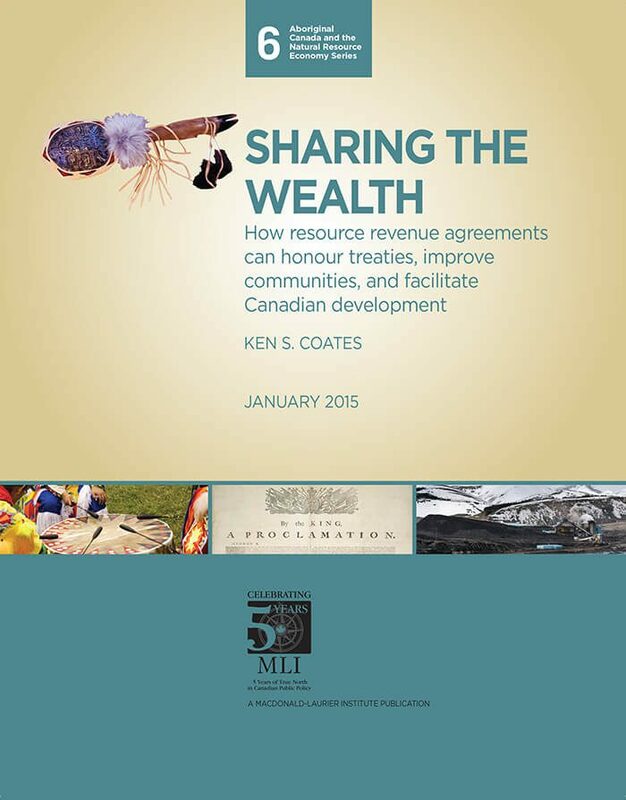 “Resource revenue sharing is a concept that is timely, relevant and inevitable”, Coates writes. 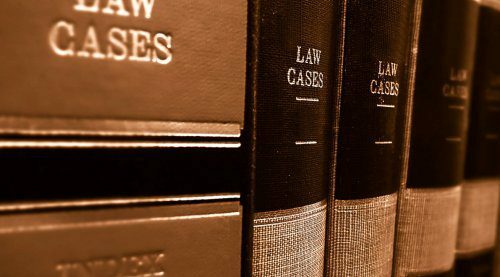 “While jurisdictions will vary in their approach, the clarity and strength of Aboriginal land and resource rights ensures that there is an inexorable movement toward the establishment of royalty sharing arrangements with Indigenous peoples and governments”. Resource revenue sharing calls for provincial and territorial governments to give a portion of the money they take in from development projects with Aboriginal groups. This is in addition to any deals private companies negotiate with them. Coates acknowledges that it’s a controversial topic. 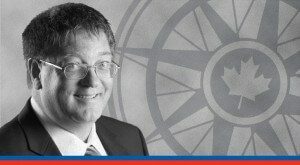 One province, Saskatchewan, has clearly ruled out implementing resource revenue sharing on the grounds that government money should benefit everyone in the province. However Coates argues that some early adopters of the system show it’s something that more jurisdictions should be planning to use. 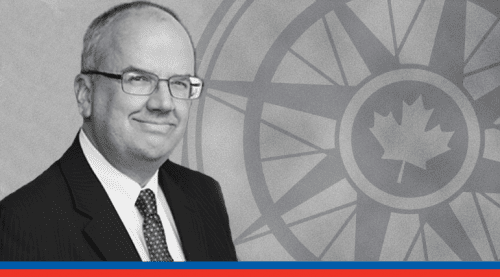 “There is an excellent foundation for improving resource revenue sharing in Canada”, Coates writes. 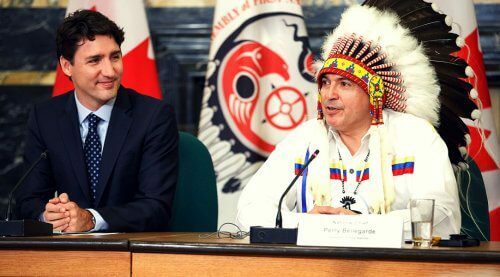 “In the current environment, proceeding without due recognition of Aboriginal rights and interests is untenable, for a variety of moral, legal, political and economic reasons”. It’s not just a fanciful concept that won’t work in practice, he says. 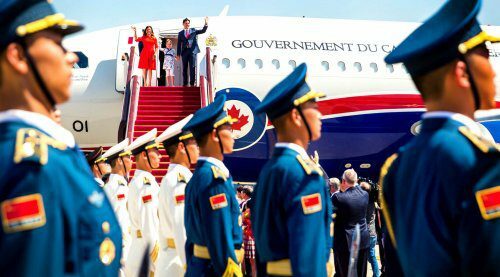 Several provinces and territories – Labrador, Northern Quebec and the Yukon – have revenue sharing based on modern treaties while British Columbia has it on a project-by-project basis. 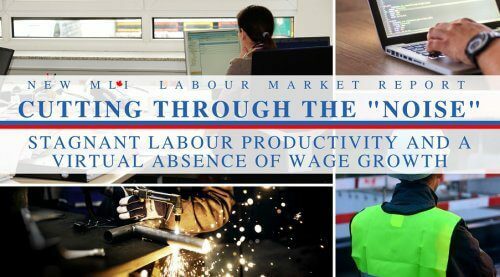 But the vast majority, including Ontario, Nova Scotia and New Brunswick, have no fixed policy on revenue sharing. These jurisdictions have taken a number of different approaches to accomplishing the goal of giving First Nations a greater share of the wealth stemming from natural resource development. This includes everything from collecting royalties from each project then distributing them to all Aboriginal groups in the province or territory, rather than just those that have development taking place on their lands. Others see governments spending money directly on initiatives, such as education, health or infrastructure, that are specific to Aboriginal development. Whatever its form, Coates says provincial and territorial governments shouldn’t hesitate to adopt resource revenue sharing proposals. “As Canada’s resource sector continues to expand, and as more communities are affected by regional resource development, revenue sharing demonstrates that the past is not a constraint when it comes to creating new partnerships with Aboriginal peoples”, Coates writes.